Discussion in 'Worldwide MMA Discussion' started by Vulcan, Mar 31, 2019. 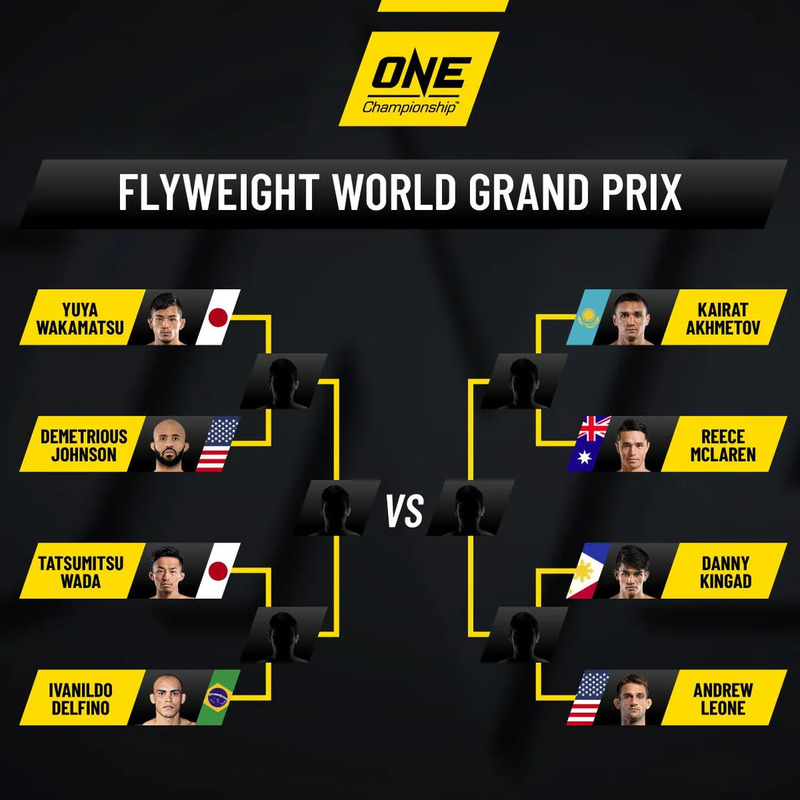 One championship has reached new heights! mon, Only Here for Attachments, Falconkick and 2 others like this. Good for the little fella. This is actually a really good fight. I would have preferred for them to sign Huerta, but I like this a lot. Balart may be comically vertically challenged, but he can fight. His height might actually give him some advantage, because guys aren't used to fighting people his size. Balart has always looked up to Johnson. Only Here for Attachments and Katsumi Yamada like this. Iron Skin and Only Here for Attachments like this.